The fall season brings about many of our favorite things like football, the trees changing colors, sweatshirt weather and, of course, bonfires. But one of the dreaded side effects of autumn is the havoc seasonal allergies wreak on our bodies. Many people think of ragweed as being the common fall allergy offender, but mold thrives in the fall weather, too. Dr. Uma Gavani, an allergy and immunology specialist with Advocate Christ Medical Center in Oak Lawn, Ill., shares some unique things you need to know about mold this allergy season. 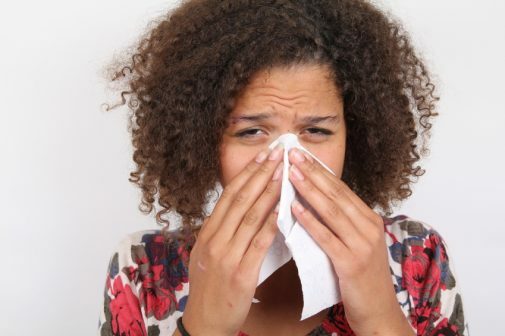 According to the Asthma and Allergy Foundation of America, researchers think nasal allergies affect about 50 million people in the U.S. alone. Close your windows. Keep them closed at night, as pollen and mold can be released during the early morning hours. Medicate. 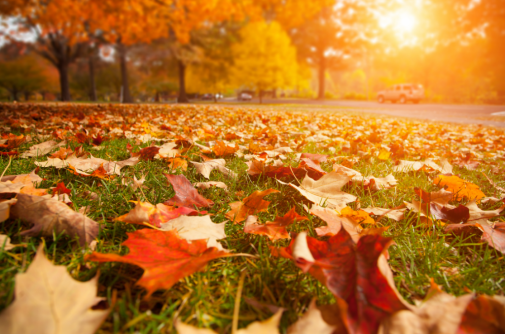 Take an antihistamine an hour before raking leaves or cutting grass. Carefully mow. Luckily, the days of cutting grass are dwindling, but it’s important to remember that you shouldn’t empty cut grass from the lawn mower collection bag. Protect your eyes. Wear sunglasses while outdoors to minimize allergy symptoms for your eyes. Shower. If cutting grass is on your list of chores to do, make sure to take a shower afterwards to remove the pollen from your hair and skin. ← Can a nightmare cause a heart attack?